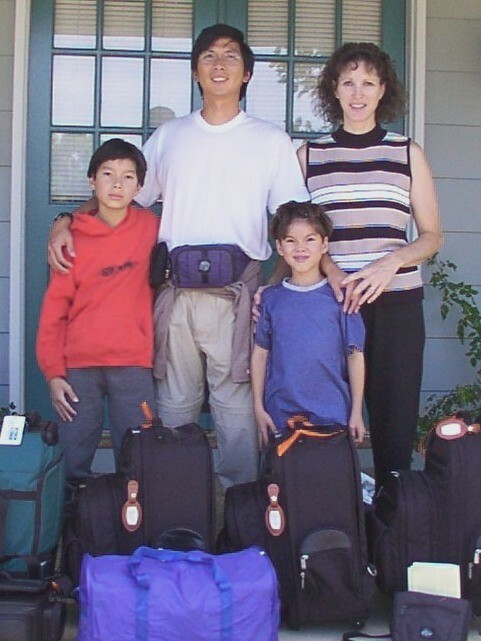 In July 2001, Russell, Gail, and our children Cameron (10) and Joss (8) embarked on a one-year trip around the world. 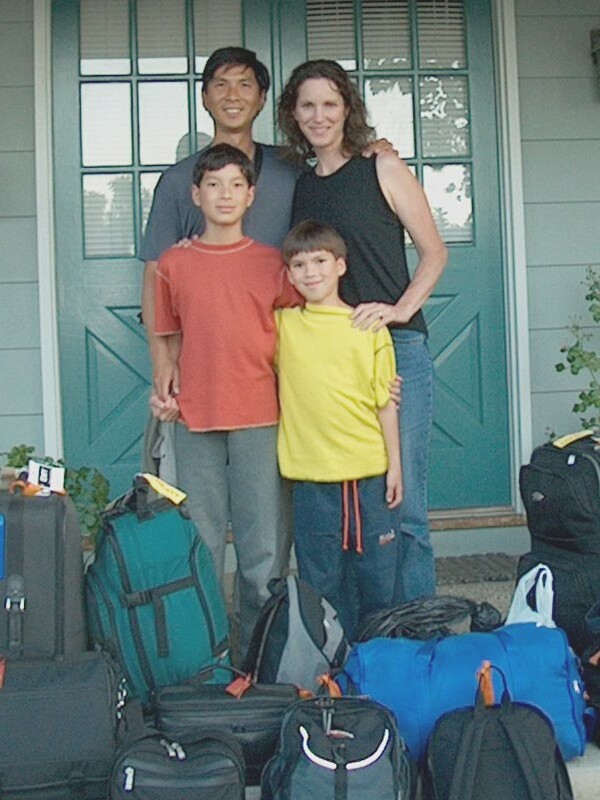 For this "once-in-a-lifetime" adventure, we took one suitcase and one backpack each, walked out of our front door, and did not return again until twelve months later. 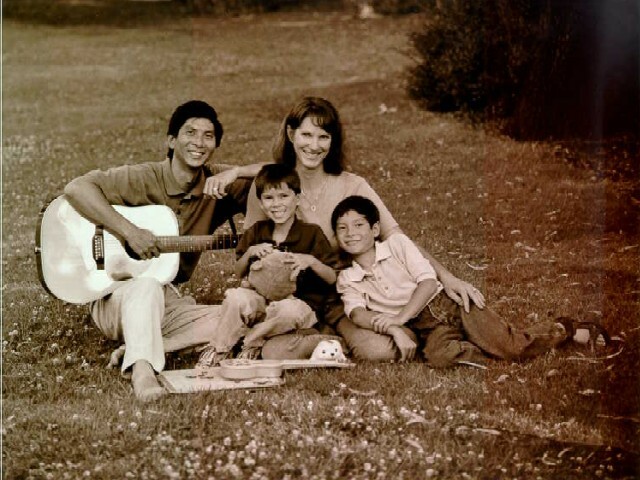 This Web site chronicles our world trip with hundreds of letters and photographs. We hope you have as much fun reading about our adventures as we had experiencing them. Click here to browse all 207 of our trip letters and their associated photographs! Click on a country below to view the letters and photographs from that region. Or just click here to browse all 207 letters!